Most inbound marketers spend a lot of time creating content, and it can be a struggle to constantly come up with fresh content ideas. However, the key to creating effective inbound content is to know what you have already in your content inventory. Creating an inventory of effective content means mapping your content to the appropriate stage in The Buyer’s Journey. Once you know what content you already have, you can analyze the entire library to identify opportunities and holes, and then create a new content offer that fills out the gaps in your content library. For those of you up to the task of doing a content mapping yourself, read on! This blog post will cover a three-step process to help you create the content you need to align with The Buyer’s Journey. Let’s get started! There comes a point for every inbound marketer who has been creating content for a while where you realize you have no idea where all of the content is or how much you have. Content has likely been created by you, your predecessors, other individuals in the marketing department, and subject matter experts from other departments and is scattered to the wind. In this scenario, good, quality content that someone invested time, effort and expertise into creating falls through the cracks and gets lost. Taking an hour now to put out the bat signal to find lost content can save you hours of time down the road. HubSpot Landing Pages – wade through your HubSpot Landing Page dashboard to find each content offer you are currently offering for download to your website visitors upon form completion. Before you can catalog the content you found in Step 1, you’ll need to set up a system for your content inventory to capture important information about each content offer. Think of this step as setting up your own Dewey Decimal System; a multi-faceted library classification system which allows for the arrangement of library materials in multiple ways according to subject, title, author, etc., with the goal of providing a useful ordering of documents. In your digital world as an inbound marketer, setting up your spreadsheet to capture detail about each content offer in your digital library will enable you to easily access your content for use in various campaigns and marketing initiatives. Buyer Personas – You’ll want to be able to identify which buyer persona a particular content offer is most relevant to. Since buyer personas are unique to your company, you’ll want to list out your company’s Buyer Persona choices in the content inventory template. You can find a list of your buyer personas in your HubSpot portal Dashboard. EXPERT TIP: You can download aPDF file of each of your Personas for quick reference by clicking on the Persona name in your dashboard. Then, once on the individual persona detail page, click “Print Persona”in the upper right hand corner. Change the destination to “Save as PDF” instead of selecting a printer and you're all set! You’ll want to have the persona details readily available for quick reference when you get to Step 3 and need to determine the relevant persona for each content offer. Topics – When you get to Step 3, you’ll want to specify the topical subject matter of each content offer in your content inventory. In order to do this easily, you should prepare a list of your business’ topics of importance. A good place to start to compile the values for your list of topics is by navigating to your HubSpot Blog Topics dashboard (Content > Blog > Topics). If you don’t already have topics defined in your blog, you can get started by reading this Blog User Guide article to learn how to use topics to plan the editorial direction of your blog and content offers. Now that you have your spreadsheet set up (Step 2), and you’ve added all of your existing content offers that you found in Step 1 into the content inventory spreadsheet, you’re ready to map each content offer to the appropriate stage of The Buyer’s Journey. As an inbound marketer, you want to deliver the right content, to the right person, at the right time. Key Consideration #1: User Behavior and Research needs. The Buyer’s Journey is defined as the active research process a buyer goes through leading up to a purchase. Each stage of The Buyer’s Journey is characterized by unique behaviors, motivations and information needs. Review the information contained in a content offer and determine which set of behaviors, motivations and information needs your content align with. 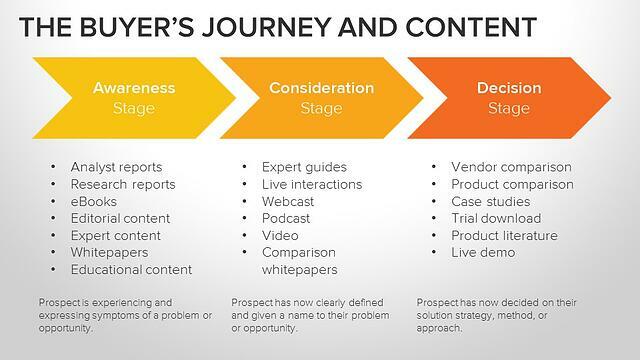 Here are descriptions of the stages in The Buyer's Journey. 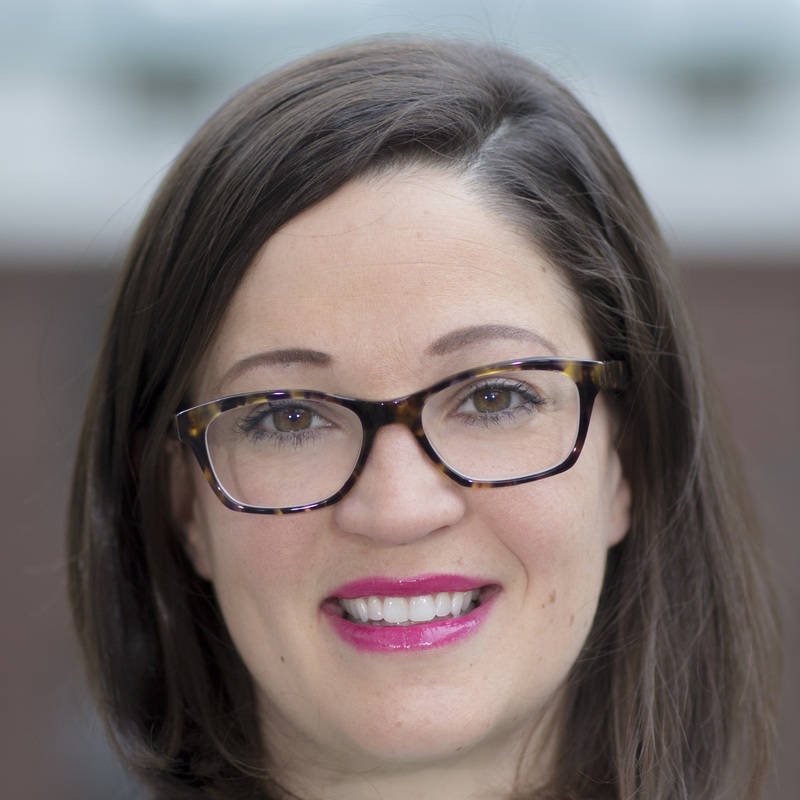 In the Awareness stage, a prospective buyer starts experiencing symptoms of a problem in their work environment or personal life and begins doing research to understand these symptoms more clearly, develop context around the symptoms, and ultimately define their problem and give their problem a name. They are seeking educational information around their symptoms that helps them to understand the problem they experience. It is important to note that the name of this phase, the “Awareness” stage, refers to a person gaining self-awareness of a problem, not to be confused with awareness of your brand or product. The person in the awareness stage is really self-involved at this point and not ready for product or vendor specific information until later in the buyer’s journey. This self-indulgent time spent learning about their own problems in the awareness stage will help them prioritize their research efforts moving forward and articulate their needs for features later in their buying journey. At the end of the Awareness stage, a prospective buyer has now defined their problem and is committed to finding a solution to the problem. In the Consideration stage, a prospect is researching all available solution strategies and options in the marketplace. They consider all of the technologies, alternatives, and paths they could take to solve their problem. At the end of the consideration stage, they’ve chosen the solution strategy that is right for their business and best suits the problem defined earlier. 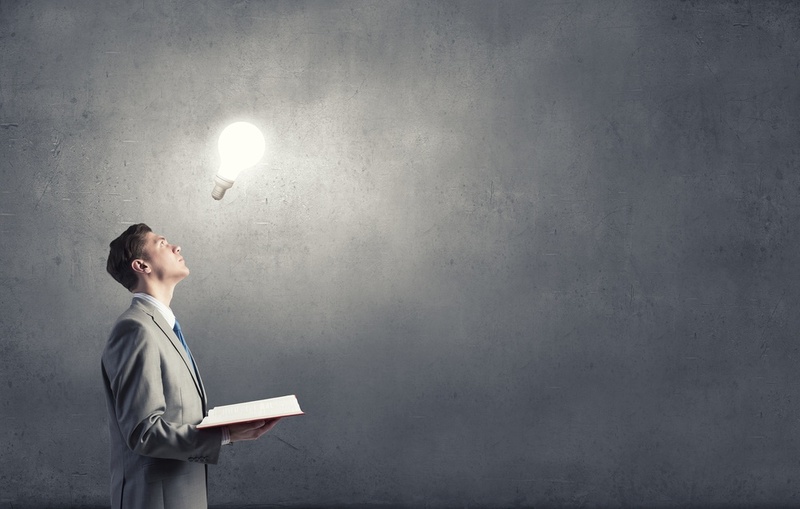 In the Decision stage, a prospect is building a long list of potential vendors, products and services and seeking information to help them whittle that long list down to a short list, make a decision and based on that decision they’ll confidently make a purchase that they will not experience buyer’s remorse about later. 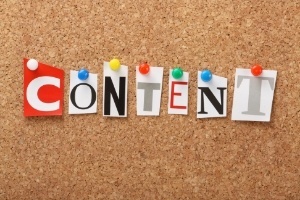 Key Consideration #2: Content Format. Buyers have specific content format preferences for how they consume content in each stage of the buyer’s journey. 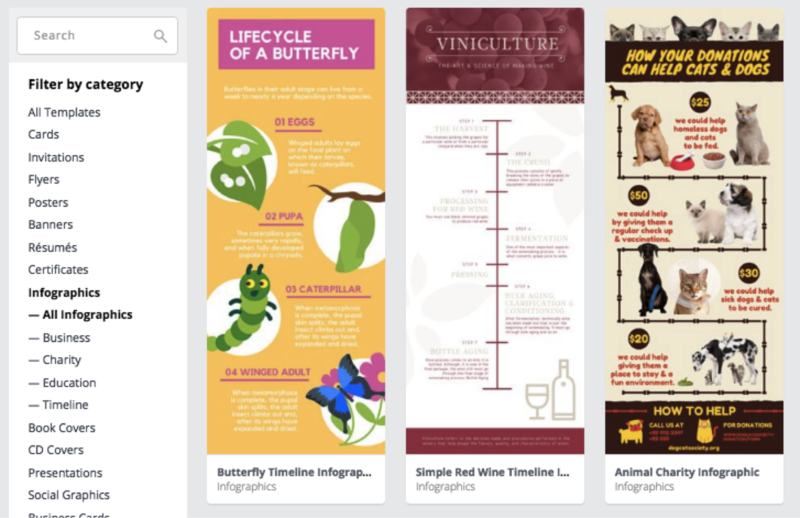 You can ensure that the information you have to offer is easily digestible by tying it up with a bow and packaging it in a format that is most appropriate for each stage of The Buyer’s Journey. Refer to the content formats most appropriate for each stage of The Buyer’s Journey in the chart below and then take this into account when mapping your own content offers. Key Consideration #3: Terminology. Each and every topic can be covered in a number of ways, from various perspectives, by dissecting the details of one aspect of the topic. Different aspects of a topic are relevant to buyers at different stages of The Buyer’s Journey. 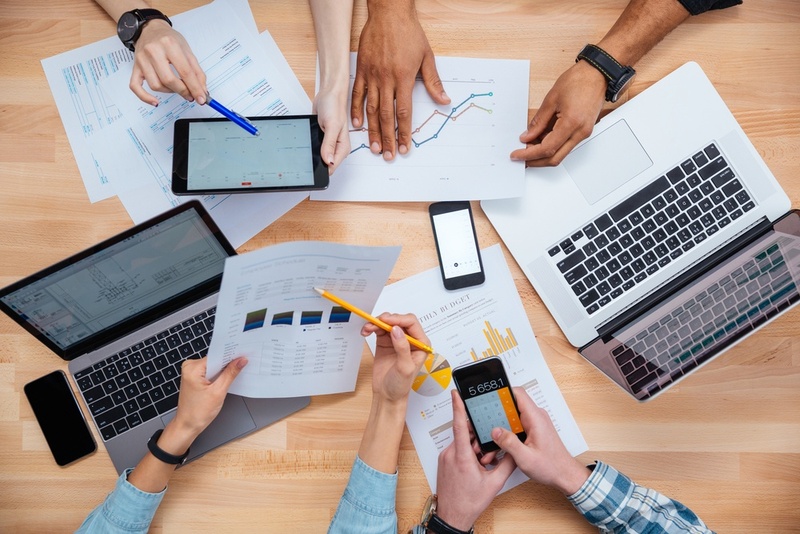 Generally speaking, there are 3 perspectives from which you could approach a topic and each of these perspectives aligns with one of the 3 stages of The Buyer’s Journey. Discussing the problems associated with a certain topic aligns with the Awareness stage. Covering the solution landscape and strategies available in the marketplace to solve the problems associated with this topic aligns with the Consideration stage. Information relating to vendors and the branded products/services they offer in this topical category aligns with the Decision stage. There are clues within the title and text of your content offer in the form of the terminology and vocabulary used that can help you identify the aspect of the topic being discussed in your content offer and thus, the corresponding stage of the buyer’s journey. 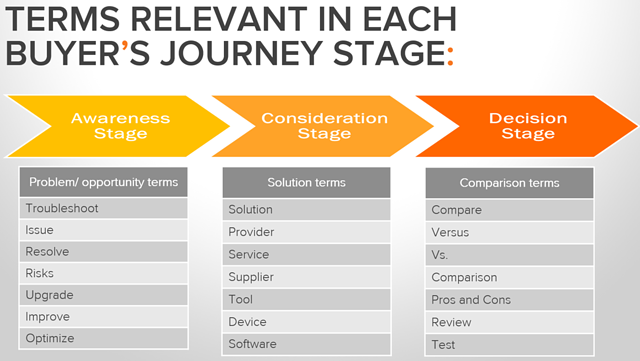 Below is a detailed chart of the terms indicating relevance in each stage of the buyer’s journey. Do a Content Analysis: analyze your content inventory to gain actionable insights, identify holes and spot content opportunities that will influence your content strategy, drive your content roadmap, and fuel your content creation efforts. Repurpose content: select a content offer from your inventory that you’d like to increase exposure for, and follow the steps in the HubSpot Academy Repurposing Content Project. Create new content offers: follow the steps in the HubSpot Academy Reverse Engineering Content Creation Project to create a new content offer to fill the holes and gaps in your current library. For those of you interested in a hands-on learning experience, with in-person help from HubSpot content experts, you may consider attending the 1-day HubSpot Classroom Training: Creating Effective Inbound Content .